Our principal is " the client is the first, the quality is the first ". we sincerely hope to establish business relations with your esteemed corporation. We shall do our best to supply you with our quality products at reasonable prices with professional service. 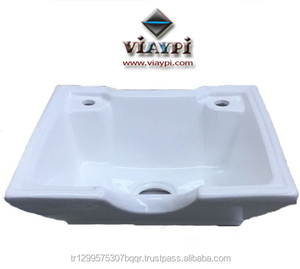 ,Limited Name wholesale in alibaba ceramic bathroom pedestal basin bathroom sink price Brand BF Type Vitreous china basin Item No. 2.Can we combine many items assorted in one container in my first order9 Yes,you can. 3.What is your delivery time9 Usually we can deliver the goods within 30-35 days after we confirming the order. 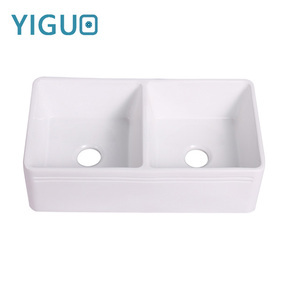 Hangzhou Sichuang Sanitary Ware Co., Ltd.
Chaozhou Leman Ceramic Co., Ltd.
Made of vitreous china and avaliable in white, bisque and black colour. Quality assurance With CE and CUPC certification and 3 years warranty. service team Customer service is also one of our vital elements. Good Price --We can supply you directly, save the agent fees and reduce your cost. Good Meterial --Glaze is smooth and shiny, not easy to hide the dirt, and convenient to clean. 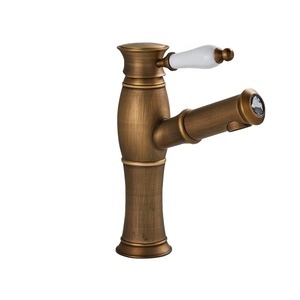 Secondly, during the guarantee period, we will send new basin to customers. Q: Can I pack the products in pallet9 A: Yes, we can use pallet to pack the toilet, bidet and basin. If you use CIF, the price is base on order quantity. Q: Can I visit your factory9 A: Yes, you are more than welcomed to our factory. Jingdezhen wholesales blue grace indoor Wash sink Item Name Pedestal wash basin Item No. Where is your factory9 Our factory locates in Jingdezhen City, Jiangxi Province, China. Do you have your own website9 More latest and hot selling ceramics online. Customer Photo Favorable Comment Advanced equipment is the guarantee of product quality and delivery time,which is the evaluation of customers. Q: How long is your delivery time9 A: Generally it is 3-30 days, it is according to quantity. Q: Do you provide samples 9 is it free or extra 9 A: Yes, we could offer the free sample. 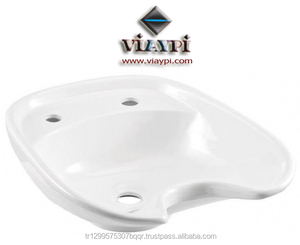 Alibaba.com offers 105,750 ceramic sink products. About 49% of these are bathroom sinks, 1% are kitchen sinks, and 1% are shampoo chairs. A wide variety of ceramic sink options are available to you, such as pedestal sinks, wall-hung sinks, and semi-pedestal sinks. You can also choose from single hole, 4" spread, and no hole. As well as from rectangular, oval, and round. 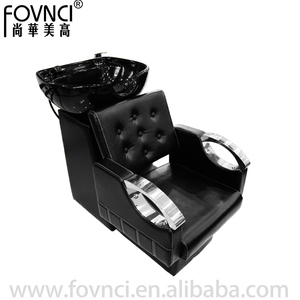 And whether ceramic sink is shampoo sinks, or mop sinks. 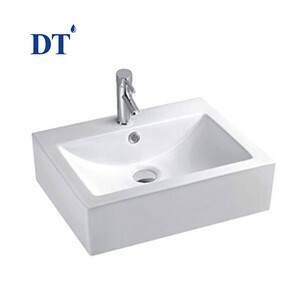 There are 104,843 ceramic sink suppliers, mainly located in Asia. 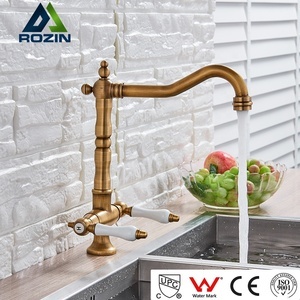 The top supplying countries are China (Mainland), India, and Hong Kong, which supply 97%, 1%, and 1% of ceramic sink respectively. 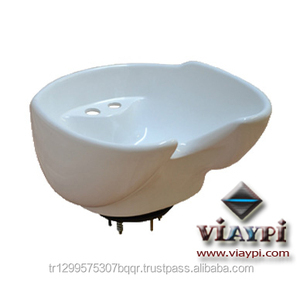 Ceramic sink products are most popular in Mid East, North America, and Western Europe. You can ensure product safety by selecting from certified suppliers, including 21,829 with ISO9001, 15,127 with Other, and 3,711 with ISO14001 certification.